We’ve all seen how crazy the queues outside the Apple store get. Nowadays we don’t just get replacement electronics when the old ones break, we upgrade to get the latest tech. If new and exciting features are making you want to scrap your appliance, these eye-watering stats might make you think twice. A whopping 70% of the toxic waste we produce is electrical waste. An even higher percentage, 87% of this e-waste isn’t recycled. Scrapped appliances are burnt (releasing toxins into the air), buried (releasing toxic compounds into the ground) and dissolved in acid. 80% of e‑waste is shipped to less developed countries like China. Yes, you read that right. Appliances are made in China, transported all the way across the world to Europe and America, and then transported all the way back to where they started. Crazy. Lead in electronics can damage kidneys, central nervous systems and children’s mental development. Sadly, lots of the workers on Asian and African landfill sites are children. After a day’s work breaking down e-waste, touching and breathing in poisonous and harmful materials and lugging about heavy and sharp parts, landfill workers can expect to earn just over £1. One million mobile phones contain 75lbs of gold (plus even more copper and silver). Recycling properly can be a lucrative business. The UK alone throws away enough e-waste each year to fill Wembley Stadium six times (1 million tonnes of waste in fact). Half of all e-waste is scrapped appliances with fridges making up 20%. That’s a lot of fridges! Plastics, battery parts and metals that make up electrical products can all be recycled – but they aren’t. In the face of these facts you may feel powerless to do something to help the planet, but trust us you’re not! There are several options to stop your appliances and electronic gadgets from ending up in landfill. Keep your appliances working for as long as you can. 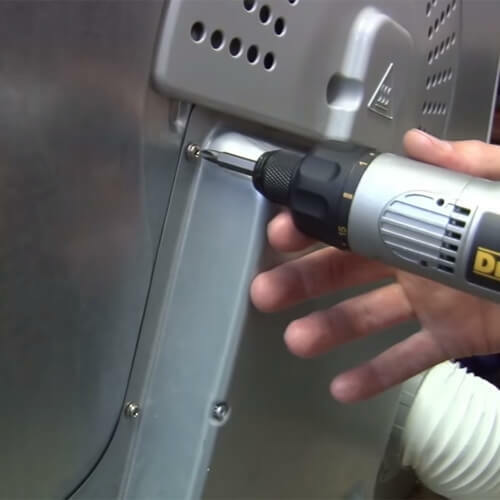 YouTube tutorials are a great way to teach yourself how to carry out low cost repairs on your under-performing or broken down appliances. 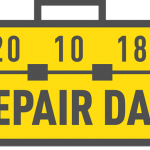 See our YouTube channel for over 500 videos with step-by-step appliance repair guides. Source replacement parts, like laptop batteries, genuine fridge bulbs and oven heating elements, online. Make sure your old appliances and electronics go to a good home when you upgrade. Sell old appliances on auction site like eBay or Gumtree. Second hand goods store like CEX will buy used electronics from you. Give away your old electricals to friends, neighbours or colleagues, or donate them on FreeCycle, where you can stipulate collection only for added convenience. If You Can’t Fix It – Recycle It! If it’s broken for good – recycle it. When buying a new appliance your retailer is legally obliged to take your old one off your hands. Recycle it either in store for free or via a collection service (which there may be a small charge for). Alternatively you can take your electricals to a local recycling centre. Find your nearest centre via the Recycle Now website. Your local council may even run a collection service. With so many alternatives there’s really no need to scrap your appliance. 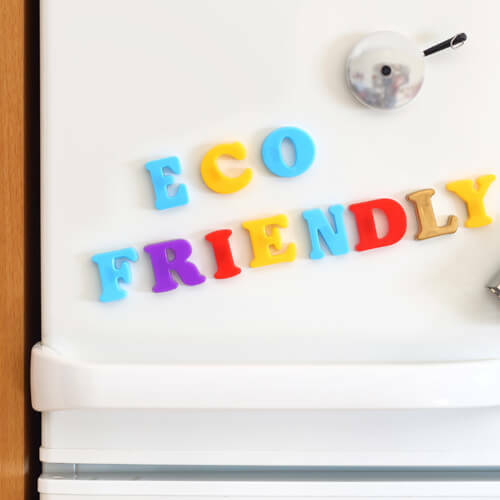 Whether you want to get rid of a tiny slim smartphone or a gargantuan American fridge freezer, recycle it resourcefully to get rid 100% guilt free! Sorry to hear your oven seal isn’t working as it should. 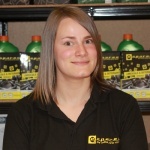 We’ll do our best to source the part you need or recommend a suitable universal alternative if there’s one available. 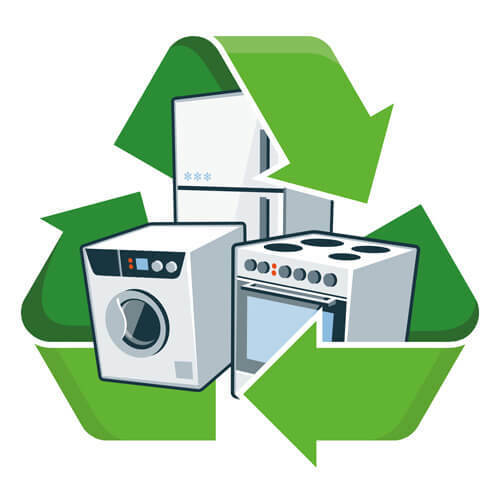 If we’re unsuccessful finding a part to suit your model, I hope this article has been helpful in letting you know the appliance recycling options available to you. You can get some universal rubber oven door seal. Would that be any use? Top business -Top people to deal with… My first port of call when appliances Breakdown. I had a plastic roller on my qualcast mower break, I tried espares giving all the numbers on the machine but kept getting wrong model number come up & no such type, I even had the book on my lap while enquiries being made, couldn’t get any part even from the manufacturer themselves, the machine was only 3 years old , in the end I made one out of a piece of pipe & my welder.shall never buy that make again. I am a retired electrician and have repaired all my equipment over the years way before the internet. Have had to call out for washing machine if required. More recently. Have kept fridge going , 20 year old dish washer with two repairs only, the oven two repairs now 12 years old mainly gasket ,hinges and one element. Vacuum cleaners ,bread maker, new belt from the states for £12 . I could go on. Certainly paid off for me and Espares use most of the time.